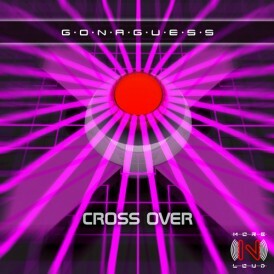 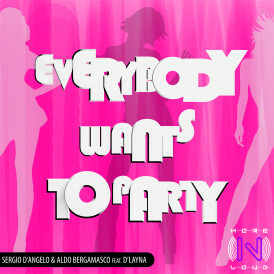 ..... WATCH THE VIDEO !!! 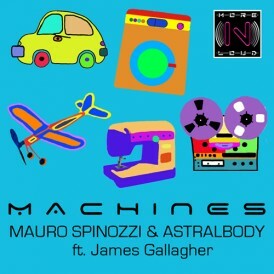 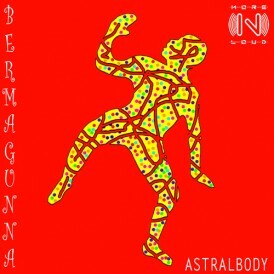 ANDREA BRUNO - LIVING FOR YA (ASTRALBODY GTR DUB)..... WATCH THE VIDEO !!! 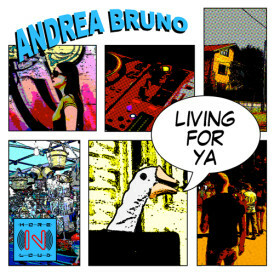 ANDREA BRUNO - LIVING FOR YA..... WATCH THE VIDEO !!! 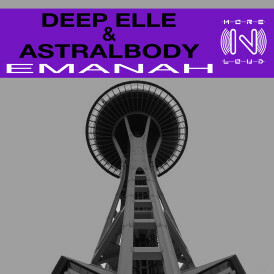 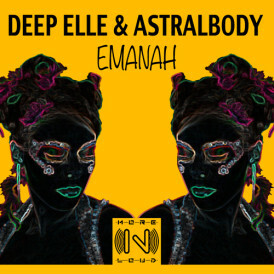 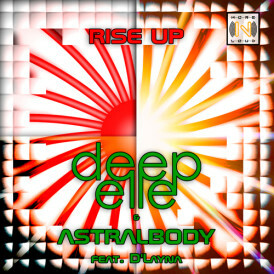 DEEP ELLE & ASTRALBODY - EMANAH..... WATCH THE VIDEO !!! 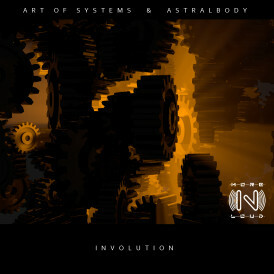 ART OF SYSTEMS & ASTRALBODY - INVOLUTION..... WATCH THE VIDEO !!! 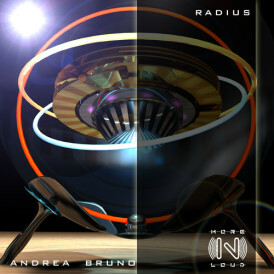 ANDREA BRUNO & DEDALENA - TURN BACK THE CLOCK..... WATCH THE VIDEO !!! 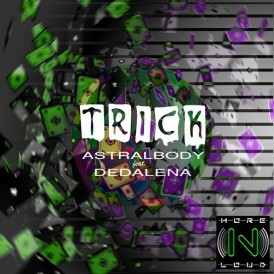 ANDREA BRUNO & DEDALENA - TURN BACK THE CLOCK (ASTRALBODY MIX)..... WATCH THE VIDEO !!! 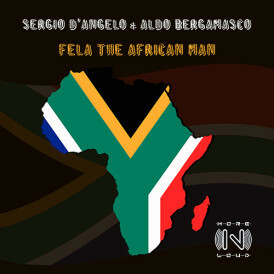 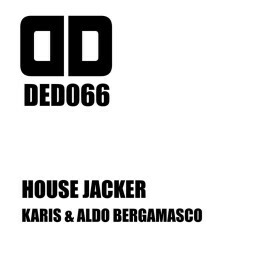 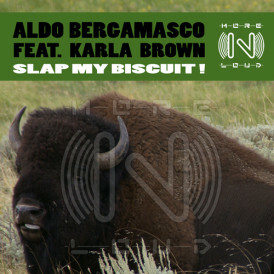 SERGIO D'ANGELO & ASTRALBODY FEAT. 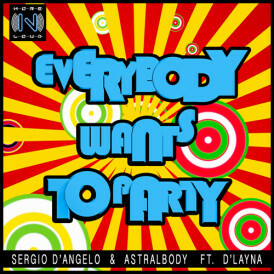 D'LAYNA - EVERYBODY WANTS TO PARTY (Original Mix)..... WATCH THE VIDEO!!! 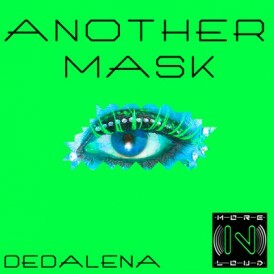 DEDALENA - COLD CHINA SKY..... WATCH THE VIDEO!!! 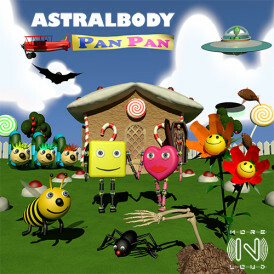 ASTRALBODY FEAT. 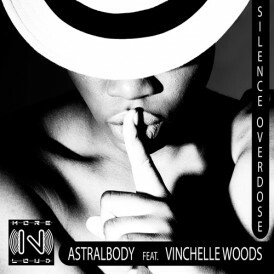 VINCHELLE WOODS - SILENCE OVERDOSE..... WATCH THE VIDEO !!!! 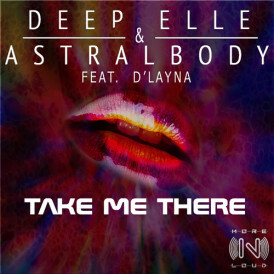 KATLEYA - INSIDE OF ME..... WATCH THE VIDEO !!!! 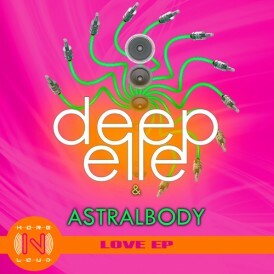 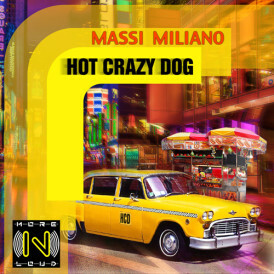 MAX ICE & ASTRALBODY FEAT. 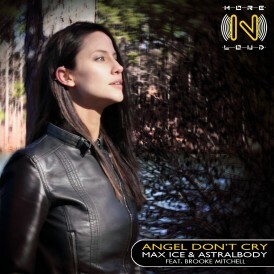 BROOKE MITCHELL - ANGEL DON'T CRY..... WATCH THE VIDEO !!!! 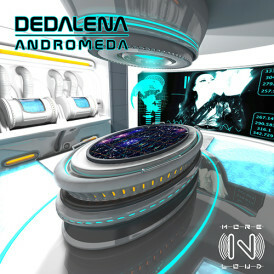 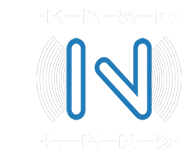 DEDALENA - TO LIVE AND LOVE..... WATCH THE VIDEO !!!! 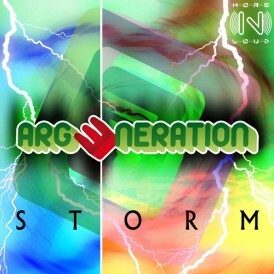 ARG3NERATION - STORM..... WATCH THE VIDEO !!!! 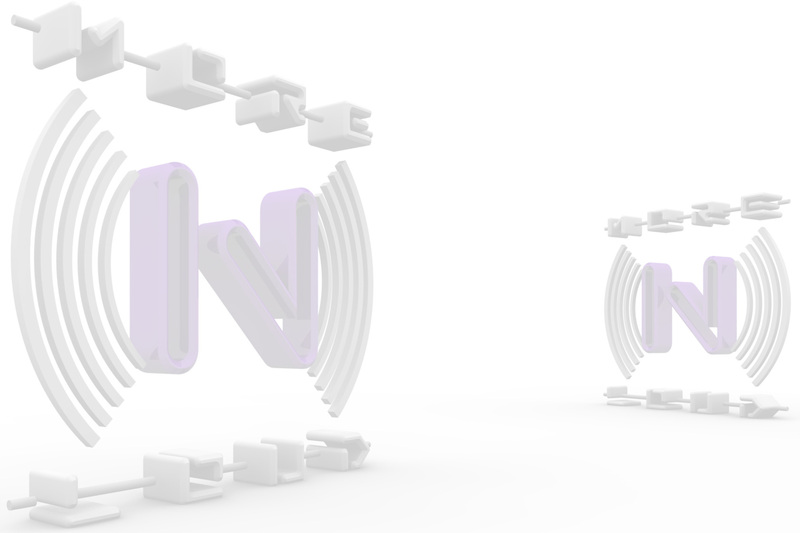 ULOLN | New label !!! 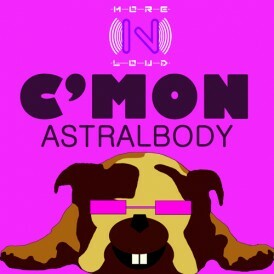 CAN I | OUT NOW !!! 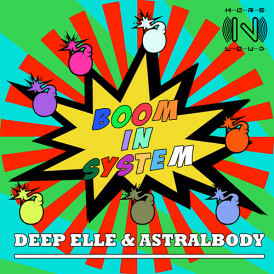 BIG BUBBLE | OUT NOW!!! 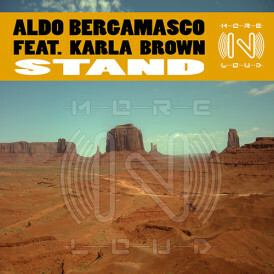 Morenloud Records di De Fazio G.